Anyone who is thinking about remodeling their bathroom needs to know the important issues that can come up when taking this big of a step. There is more to bathroom remodeling than just painting or adding new decorations. You also have to consider the fixtures that need to be changed out and other issues that can be more than you can do on your own. Many times people would prefer to hire a designer that can do the work for them rather than trusting their own efforts. The following are some bathroom interior design tips. If you want to have the remodel of your bathroom done properly then you should hire an interior designer who understands what this entails. They know what contractors to call and who can offer them the best deals on products and supplies. These are things that would take you a great deal of time to get together on your own and the time you save is well worth the money a designer would charge. With their efforts, your bathroom can be ready for use in a much shorter amount of time than if you were tackle this on your own. There are some new trends in contemporary interior design that you should be aware of before you call an interior designer. You need to know who is going to be using the bathroom so you can make the choices with your designer on how to set it up. 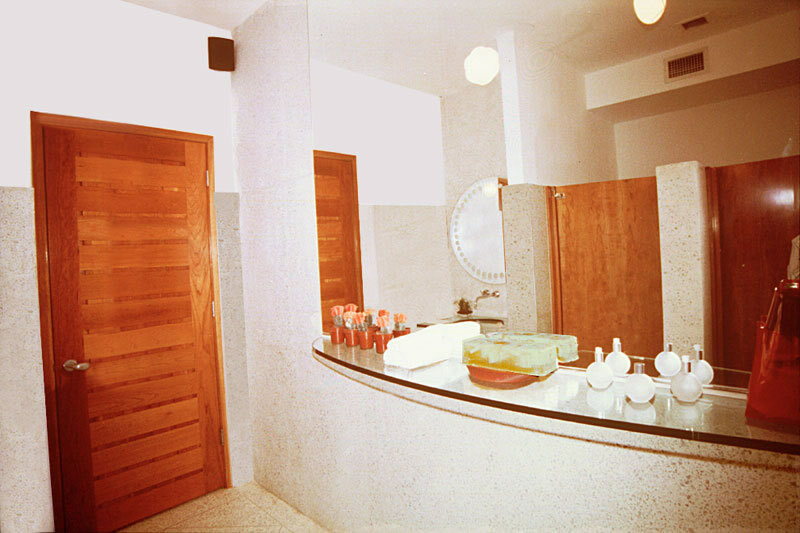 For instance, you wouldn’t have your master bathroom look the same as your children’s bathroom. You may want a different look for a guest bathroom that can accommodate a great deal of traffic too. These things are very important to consider because you may need two sinks instead of one and you may want to have a shower installed rather than a full tub. 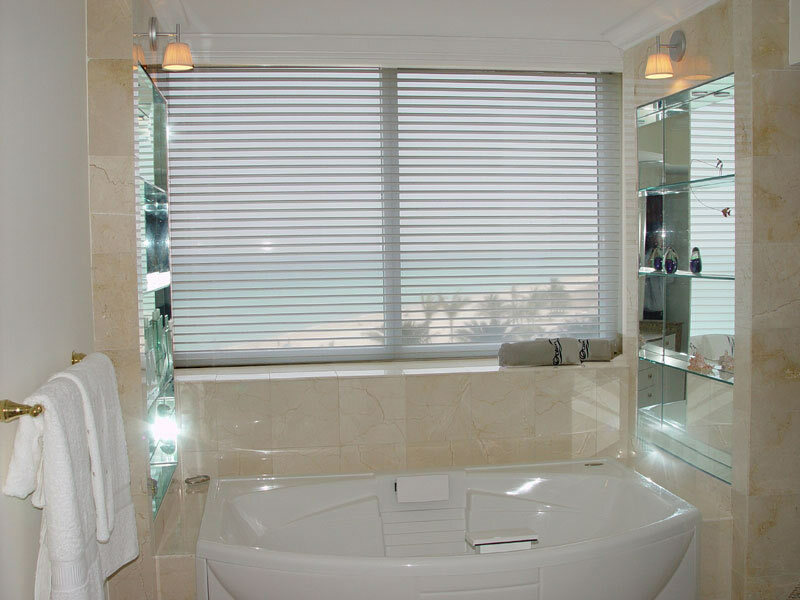 An interior designer can work with you on the space you have available for your new bathroom. You may have grandiose ideas that simply won’t work in the available space and if you are set on your design choice you may need to do more construction than you planned. In some cases you may need to remove a wall to get the bathroom interior design that you want. Unless you are a contractor, this is not something you can do on your own. This is why it is so important to work with a professional who can take your ideas and turn them into a working product that make sense for the space you have. If you are planning on a bathroom remodeling job then you should talk to a designer who knows how to do the work from start to finish. They can set you up with contractors and help you pick out the fine details to make the bathroom really come together. While you may want certain design aspects, these may not be appropriate for the space but a designer can help you get the bathroom you want.